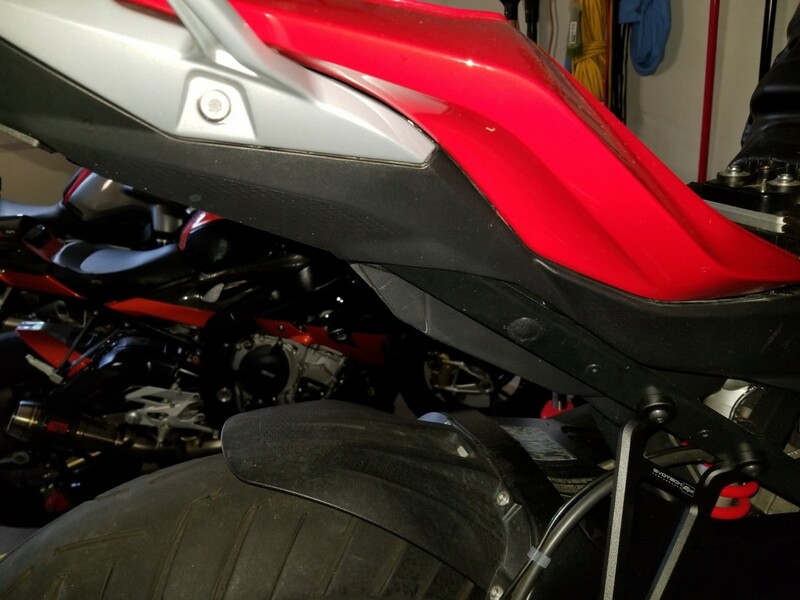 As per title I’m thinking about removing the OEM Pannier racks but don’t want to do it uncut I find a solution to get the screw holes covered. 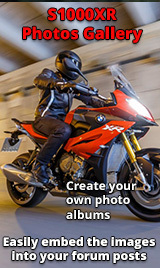 Hi, I just used the bolts that hold the rack onto the bike, but R+G do a cover. 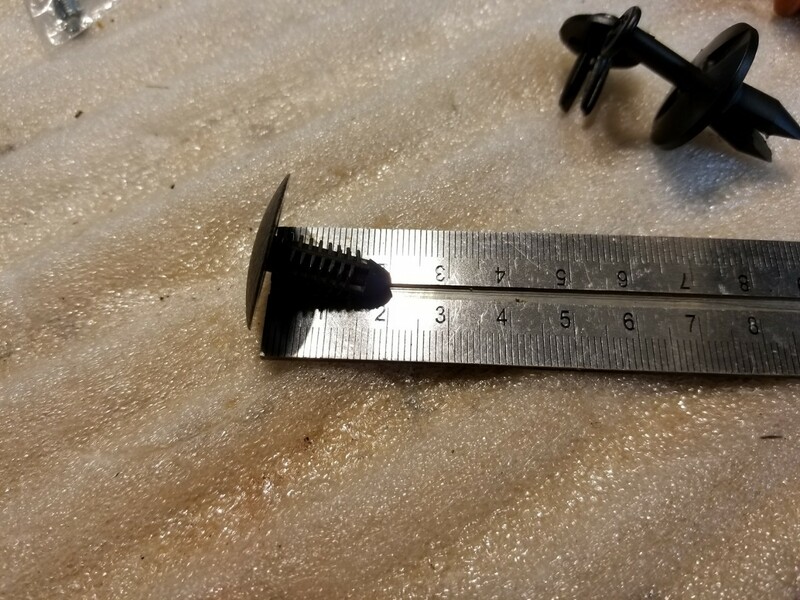 I used the shorter bolts where the longer bolt came out of and then 2 plastic inserts in the frame ferules(from a furniture shop or auto parts store). Do you remember the size of the bolts? Also the actual name of the plastic bits? 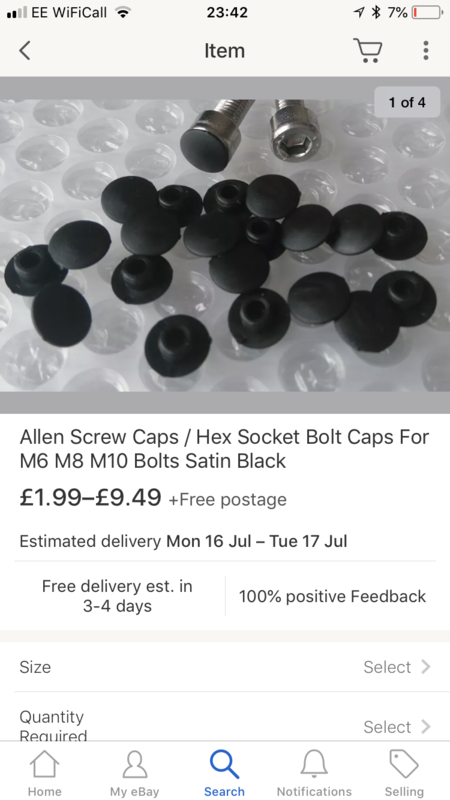 Might they be bolt caps? Sorry, can't remember(maybe a furniture plug, I just went to the hardware store and bought a bunch of plugs that looked close to size). the bolt I just used the shorter torx bolt in the hole that the longer one came out of(see previous photo) a this plastic plug. I was just trying to remember if the bolts are M*??? If you took the rails off, where are the Torx screws that you removed? I didn’t take them off yet as I didn’t want to leave the holes exposed, didn’t like how it looked. Took off only one side to see how much the bolts would stick out and they did... A LOT. So the shorter Torx bolt from the front most hole, I used that in the rear hole, as seen in my first photo, that is the OEM bolt, not a bought one, and the hole that came out of I just plugged. Silver on silver for the bolt and black on black for the plug.